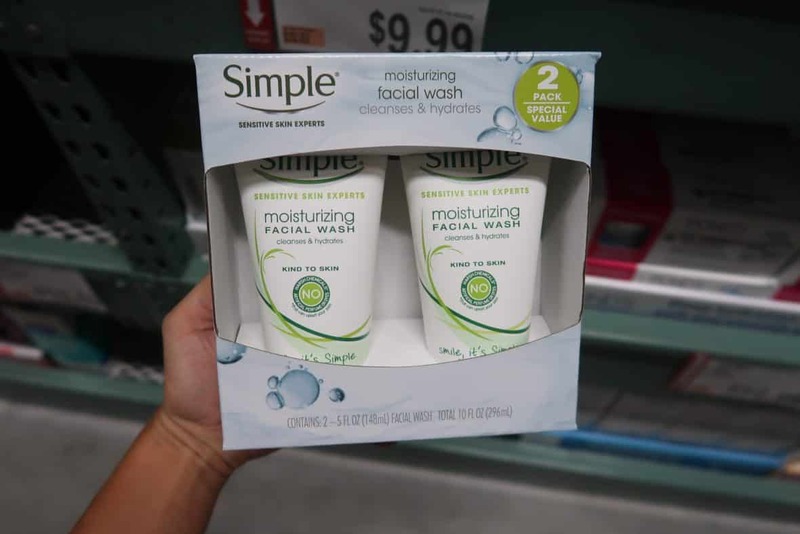 Simple Face Wash ONLY $1.49! Did you know couponing was the start of our debt free journey? Yep, we paid off $52 in debt. Here’s how.